There are end numbers of reasons that make Dallas one among the top tourist destinations not only in the US, but across the globe. There is something magical about this city which attracts people from every corner of the world. The friendly ambiance across Dallas makes it a perfect place for both the young and old. 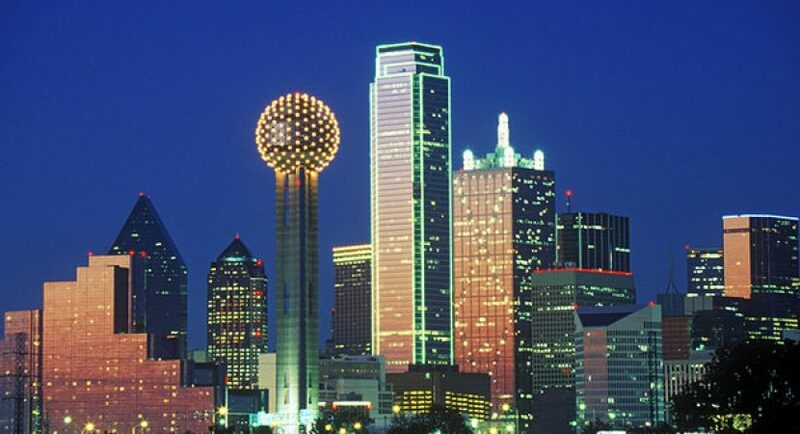 So here is a quick list of Dallas top 5 attractions that you need to visit. Be it the young or those who are still young at heart, zoo is always a place which is fun and where age is no bar to have fun. The Dallas Zoo is an awesome place and their Snowfari Camp Adventure is a cherry on the top. A Perfect place for those who like animals, adventure and nature. 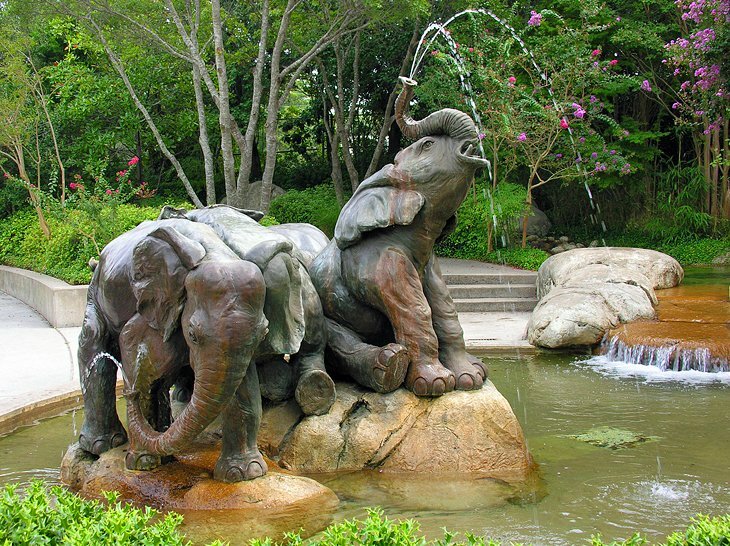 This zoo also has plenty of activities in-store foe one to try, and Camp H2O is a must try. 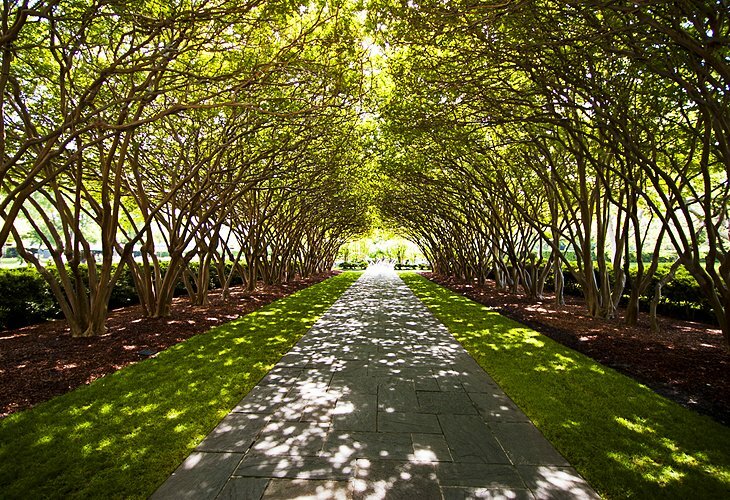 The Dallas Arboretum and Botanical Garden is just not an ordinary garden, but much more than that. This garden offers the regular flowers, trees and plants, but it also offers the visitors to enjoy live concerts, restaurants and even participating in volunteer activities which is available for all age groups. Perfect place for a romantic date, or to relax, or practice photography skills, the Dallas Arboretum and Botanical Garden has something for everyone. 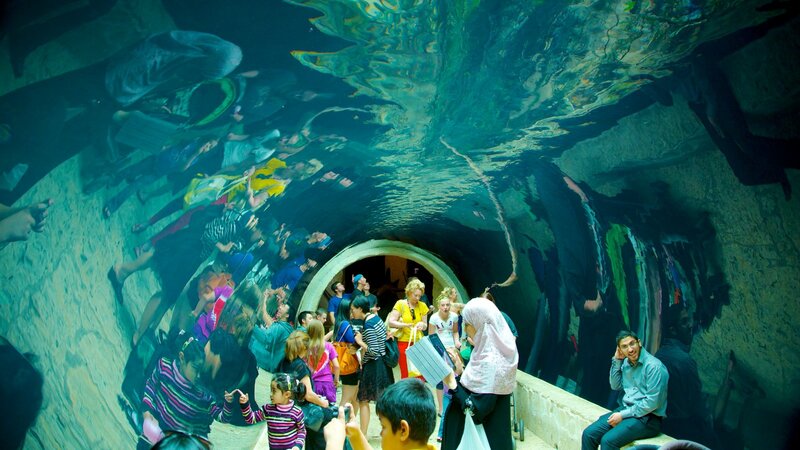 The Dallas World Aquarium is one of the most popular attractions in Dallas. 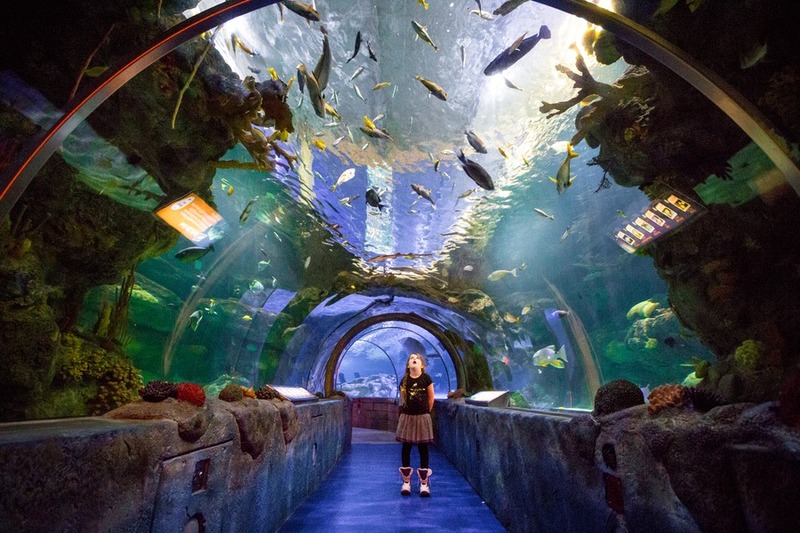 Unlike the Camp H2O, here the exhibits are not limited to the local sea animals but they also have various marine species from across the globe. How about planning a birthday party or a wedding reception here amidst beautiful sea animals? Well you have an option available to book function rooms here. A Museum is always a good place for those who like to pick their brains about past events. Guess this is one perfect place for those who have a history buff as their partner. Thinking how a date at an museum can be? 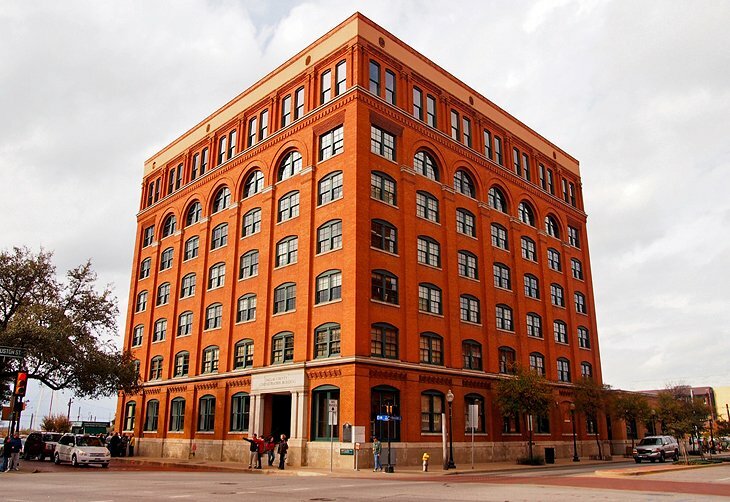 Well the Sixth Fl oor Museum at Dealey Plaza has intriguing clips and memorabilia that will surely amaze you and your partner. One of their most famous collections is about John F. Kennedy’s life. 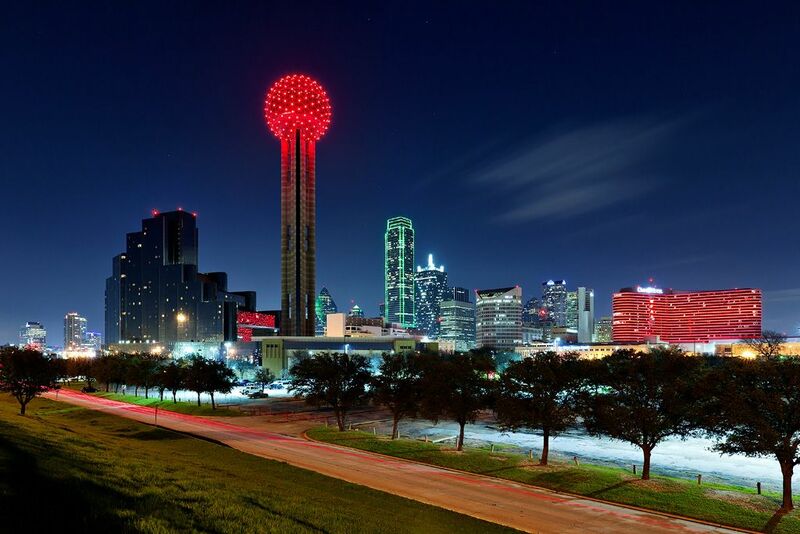 The Reunion Tower is one of the famous landmarks in Dallas. The tower proudly stands 561 feet tall giving the spectators a perfect view of the city. This tower also has an option which allows people to host events here as the middle and top floors are available for hosting special events. The tower also has many exquisite eating places to savor fine-dining meals and snacks. 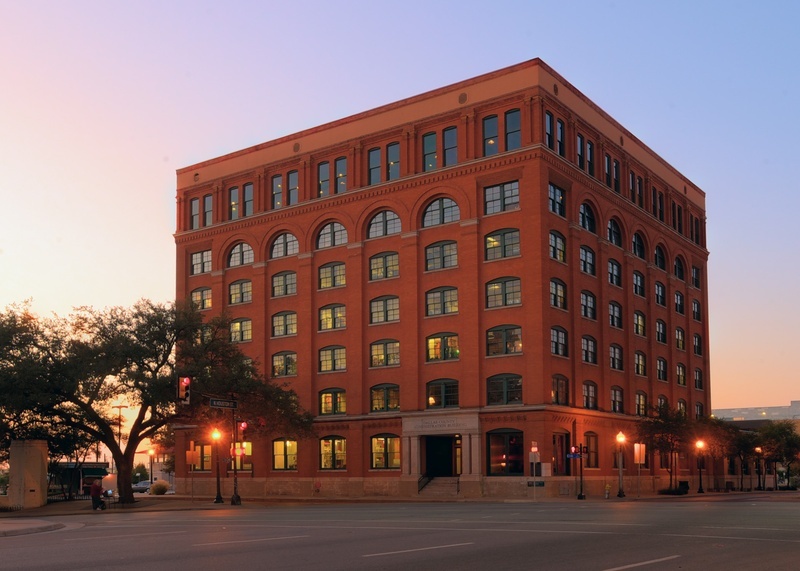 Dallas is a wonderful blend of history, culture and most importantly fun. So make sure you visit the above Dallas Top 5 Attractions as your trip would surely not be complete without having them in your bucket list.